The Point of Sale designed to increase the profit on your pies. Gain insights about your business with Revel’s reporting suite, and better connect with customers through an integrated CRM. Take the guesswork out of your business, Revel’s reporting suite provides valuable data and insights on your restaurant’s performance. With Revel, you have the ability to build a menu of pizzas or offer fully customize pies, all while keeping precise track of inventory. Keep track of every cup of flour and slice of pepperoni that goes into pizzas with ingredient level inventory management. Revel’s POS & Platform solution for Pizza restaurants is feature packed and easy to use. 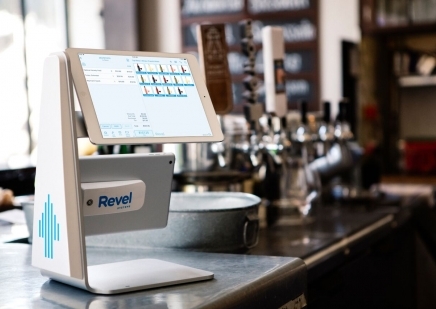 Revel's iPad based technology makes it easy to train staff and provide a seamless front-end experience for your customers. "I’d absolutely recommend Revel to other businesses - it’s convenient, easy, and reliable."